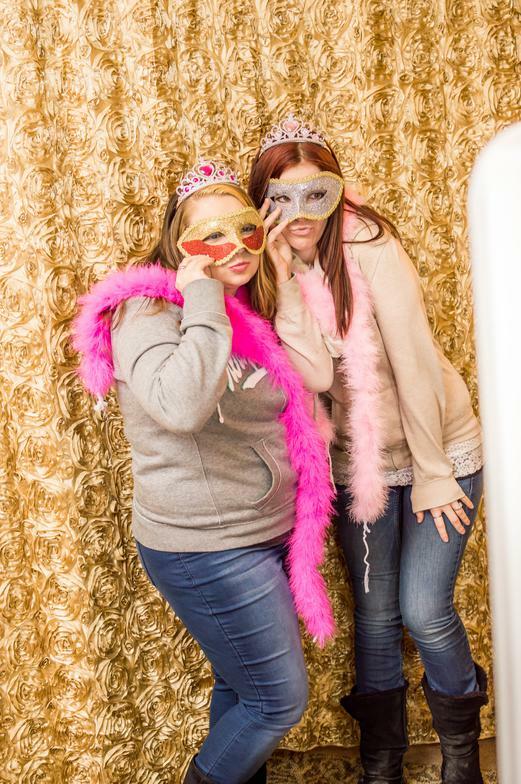 Why should you choose our photo booths?? Our booths have been custom designed, the fit and finish on them are very classy, most photo booth rentals are home-made wooden designs that are not asthetically pleasing. 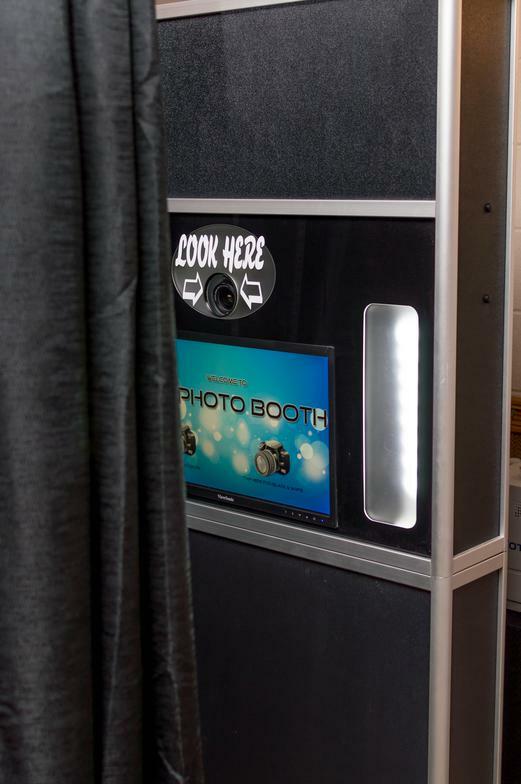 We have top of the line equipment including no less than 18mp digital cameras, sub-dye printers, touch screen monitors, and state of the art programming that ensure our booths are the most reliable and user friendly around. We only employ the most courteous and professional attendants for our booths that will treat all of your guests with the utmost respect. We strive to make each and every event a memorable one!